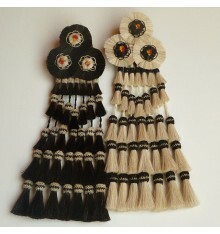 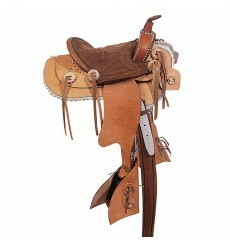 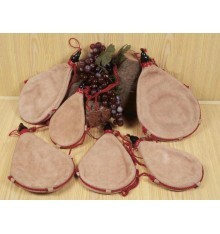 Children saddle, western style, special for ponies. 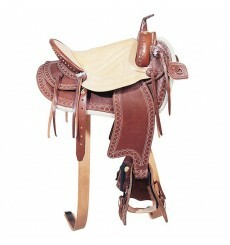 Western saddle with smooth leather seat. 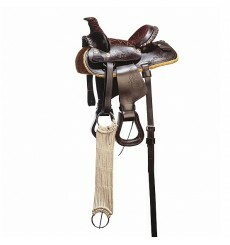 Western horse saddle, fancy saddle, decorated, special texture. 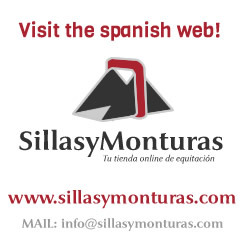 Zoom the photo! 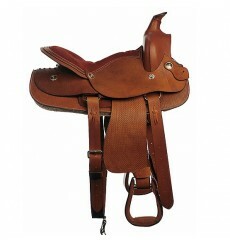 Basic western saddle available in black, brown and hazel. 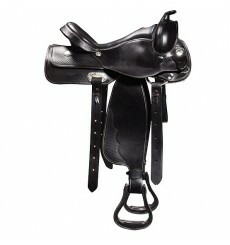 Texan saddle available in black, brown and hazel. 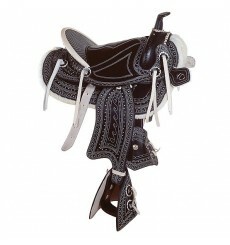 Extra quality western saddle. 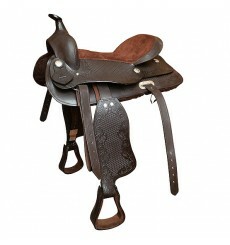 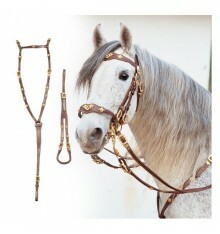 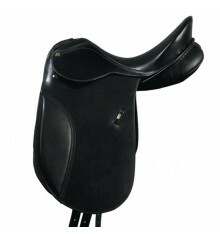 Luxury western style saddle available in black, brown and hazel colours.